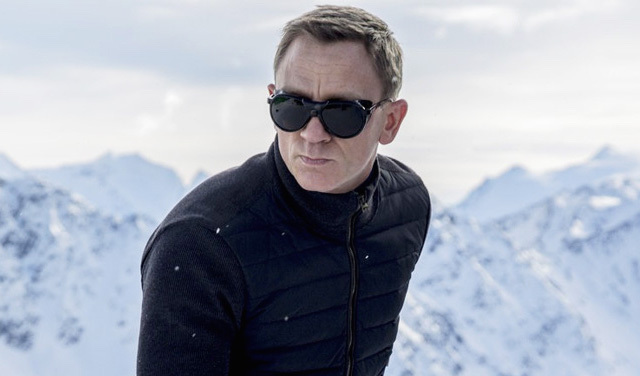 Daniel Craig may have said he’d rather slash his wrists than continue playing James Bond, but that hasn’t deterred Sony from offering him the hefty sum of $150 million to return to the spy franchise for another two films. “The studio is desperate to secure the actor’s services while they phase in a younger long-term successor”, a source told the celebrity news website Radar. “Everyone knows how much executives adore him, and the idea of losing him at such a crucial time in the franchise isn’t an option as far as all the studio honchos are concerned”, continued the source, who added that Craig “has played a genius hand”. So, does that mean we can kiss goodbye our hopes of seeing Idris Elba/Tom Hiddleston/Aidan Turner/James Norton as 007? The insider source seems convinced that we won’t be seeing a new Bond if the studio gets its way. “Daniel’s the key for a seamless, safe transition as far as Sony and Bond bosses are concerned, and they’re prepared to pay a king’s ransom to make it happen”. Eyes are also on which lovely lady might be taking on the role of the next ‘Bond girl’, with Margot Robbie, Emily Blunt, Emily Ratajkowski, and Emma Watson currently topping Paddy Power odds. We shall of course be keeping you updated with any casting announcements! Bond 25 is due for release in 2018.